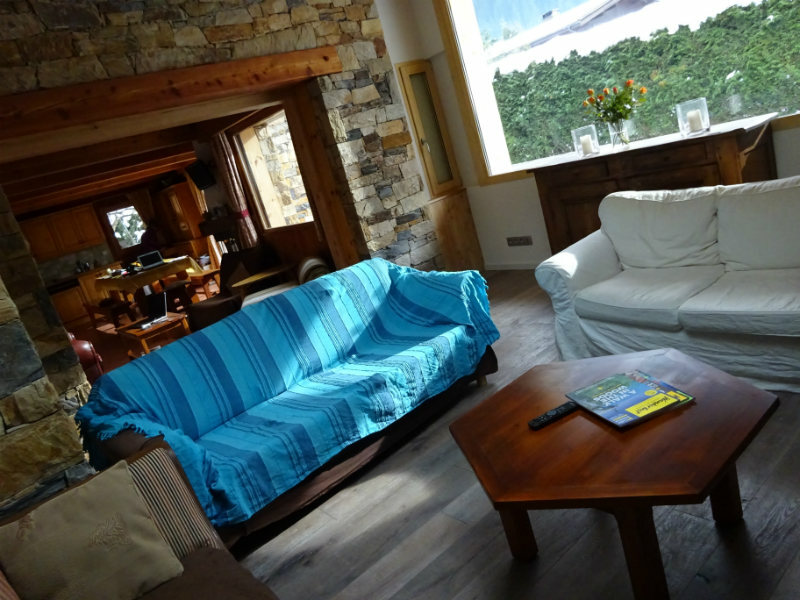 We have had the chalet since it was built and it accommodates 10 people in 4 rooms. Ski Breezy has a cosy, relaxed atmosphere; close enough to the centre of Chamonix to walk in but far enough away not to hear it. We are Breezy & Alun. 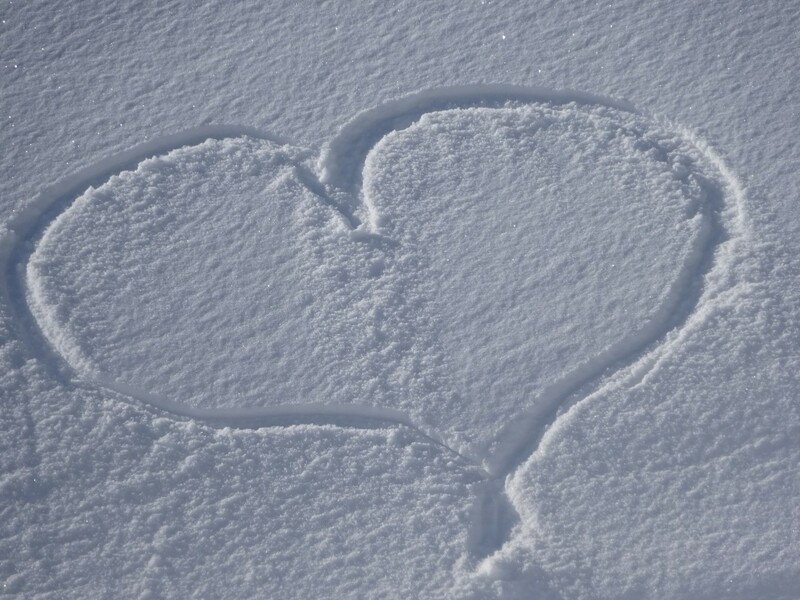 We get up the hill about 5 days a week so keep abreast of the snow conditions. 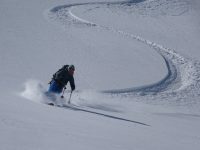 Between us we have over 30 years experience of skiing Chamonix and will endeavour to make your precious holiday a special one. Both Al and I love food and are continuously seeking new recipes for the chalet. You may even become a guinea pig yourself and get asked for your honest feedback. Short break available on a BnB basis See details. Ski Breezy chalet sleeps 10 people in 4 bedrooms and is ideal for a couple of families to share, a group of friends, couples or individuals. The chalet is set in it's own grounds with private parking, ski storage and boot warmers. 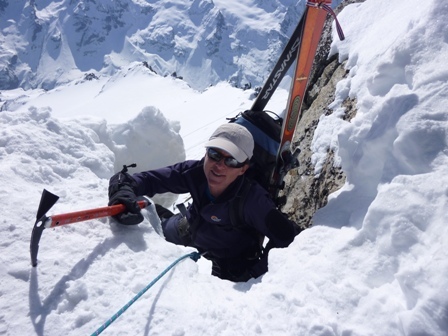 We have been running the chalet for nearly 20 years and our local knowledge will make the difference between a good time in Chamonix and a great one. 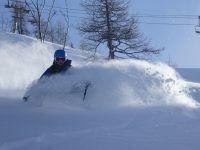 Check out the availability HERE for this winter season in Chamonix. Breezy and Alun run the chalet themselves. 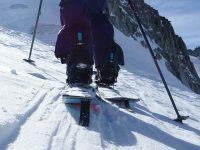 Breezy is on downhill skis and Alun is a telemarker having converted from a snowboard some years ago. 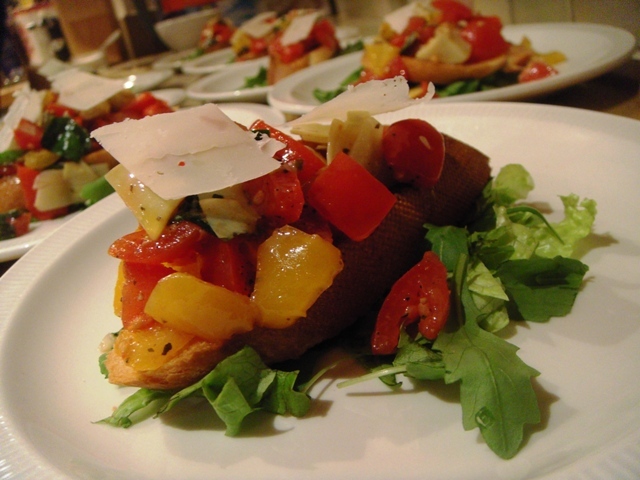 The focus of the chalet is for like minded folk who appreciate hearty home cooked food and wine. Breezy and Al get to ski 5 days a week and know the valley really well. 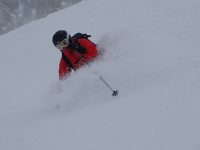 Their knowledge of the area and the snow conditions will make a huge difference when deciding where to go each day. 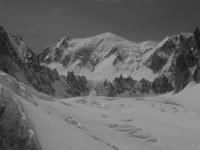 Chamonix valley is made up of 5 different ski domains which are not all linked. Each area has different terrain and aspect giving a different character. Ski Breezy | Powered by Mantra & WordPress.